Bad oral hygiene and a lack of dental care can cause much larger health problems, including gum disease, tooth loss and even heart disease. Because of the high cost of dental work and the importance of good oral health, dental coverage is one of the best investments a person can make. Unfortunately, many employers do not offer dental insurance, and when they do, the coverage offered is often inadequate. If you are looking for dental insurance in Tullahoma Tennessee or dental insurance in Middle Tennessee, our experienced insurance agents at Lester, Greene, McCord and Thoma can help. 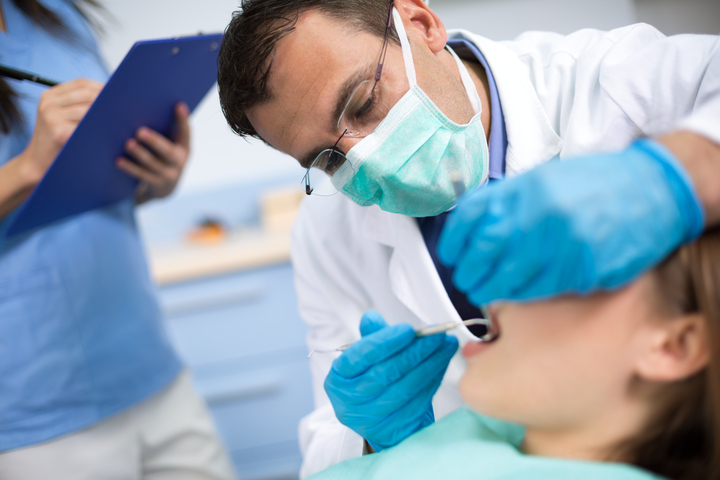 We will help you to assess your dental needs and determine what kind of plan is right for you and your loved ones. • Preferred Provider Organizations (PPOs): PPOs are a type of insurance plan that favors certain doctors. If your doctor is not within the plan’s network of preferred providers, there is a good chance you will be forced to either pay a fee or change doctors. • Exclusive Provider Organizations (EPOs): EPOs are like PPOs in that they prefer certain hospitals and providers. EPOs, however, typically have a smaller network and fewer options from which to choose. A benefit of this limited selection, though, is that a smaller network often allows EPOs to be more affordable. With so many types and plans, choosing your dental coverage can be overwhelming, but you do not have to do it alone. Whether you are seeking individual dental insurance or group dental insurance for the whole family, we are waiting to help you explore your options and find the right plan at the most affordable cost. Contact Lester, Greene, McCord and Thoma Insurance today! Click here to buy Dental and Vision Coverage!